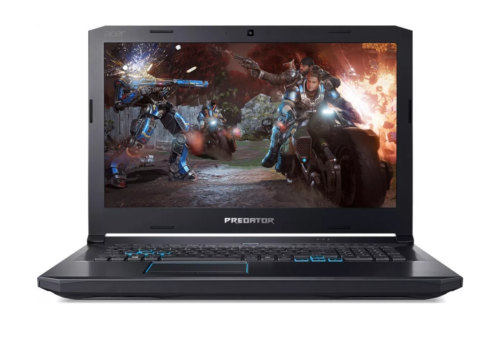 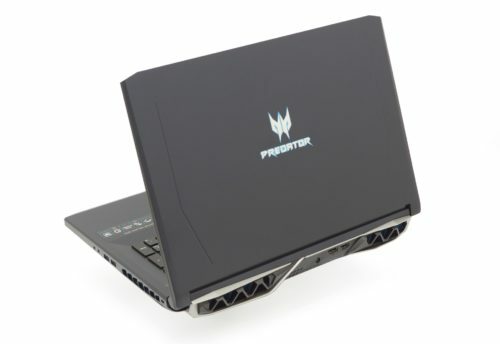 Top 5 Reasons to BUY or NOT buy the Acer Predator Helios 500! 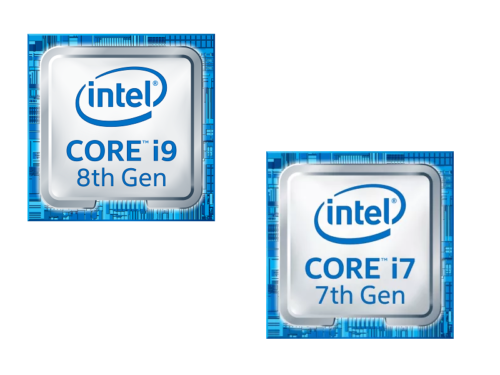 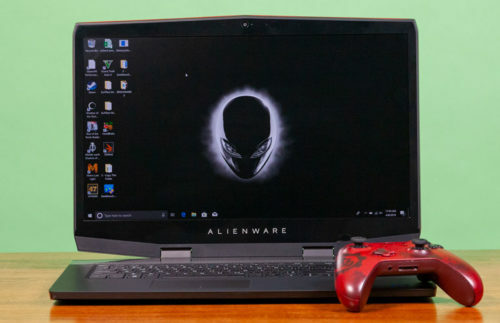 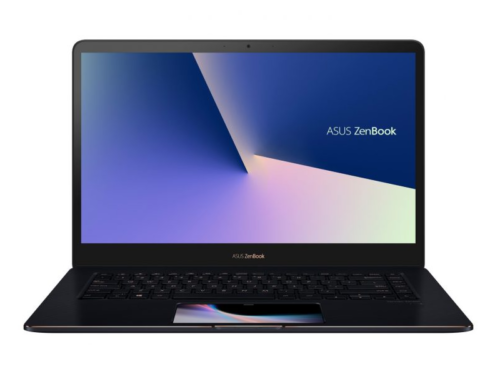 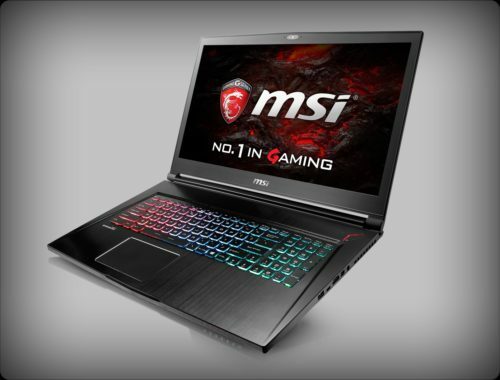 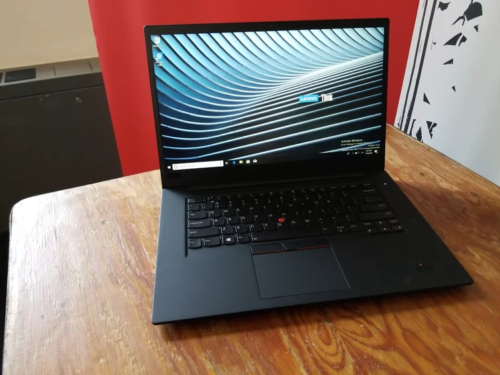 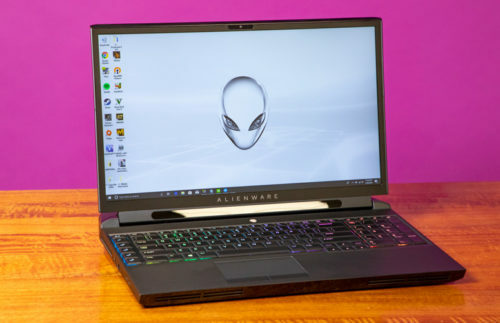 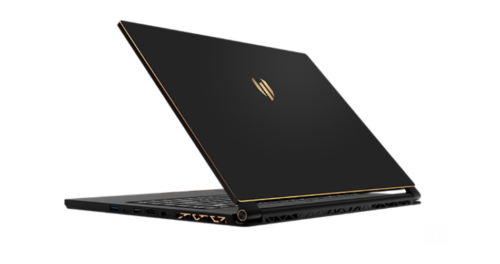 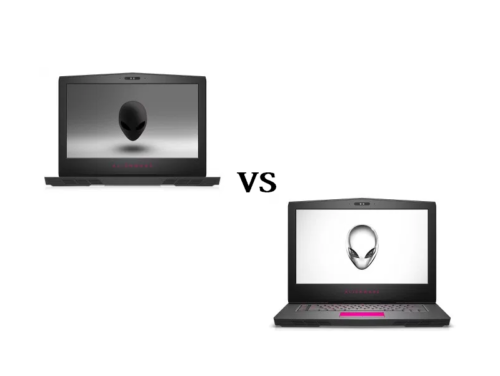 Alienware 17 R5 vs Alienware 17 R4 – what are the differences? 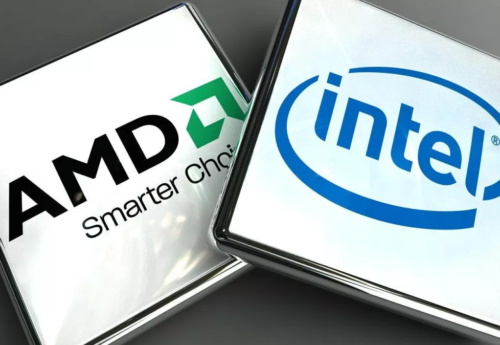 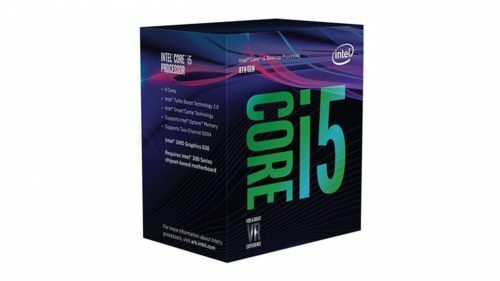 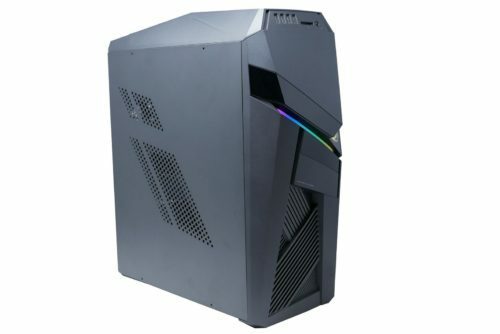 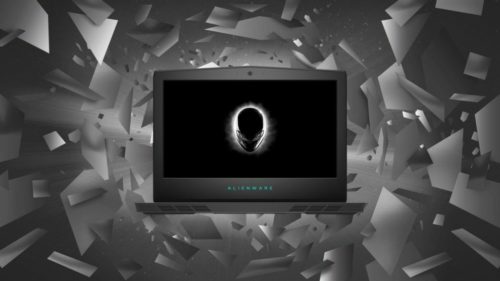 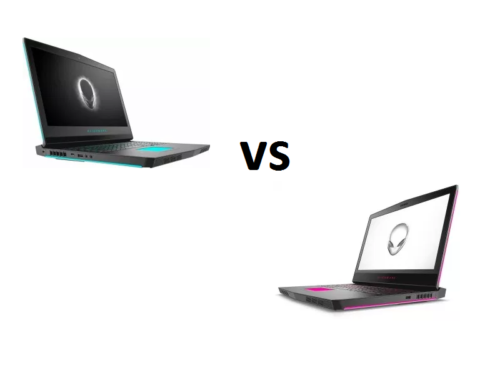 Alienware 15 R4 vs Alienware 15 R3 – what are the differences? 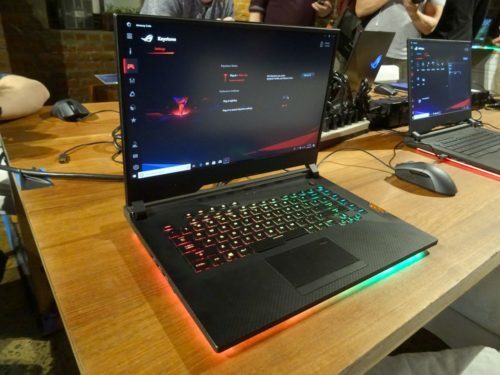 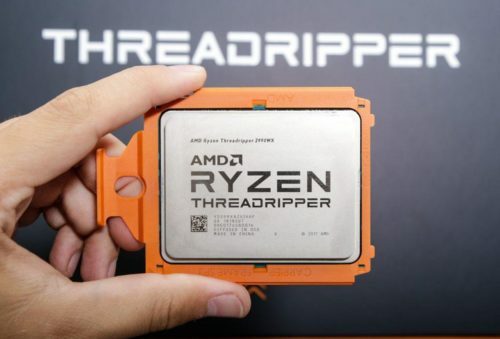 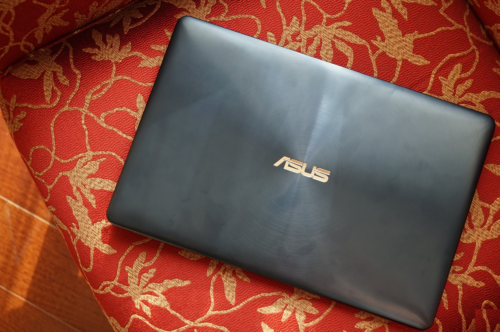 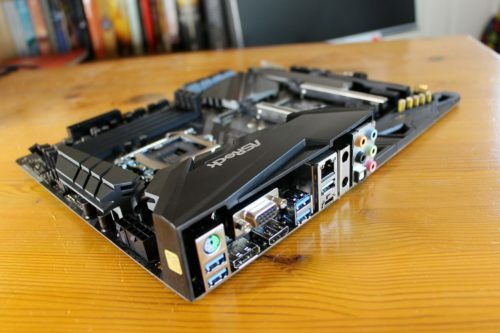 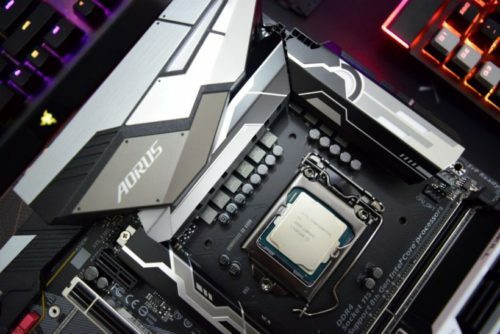 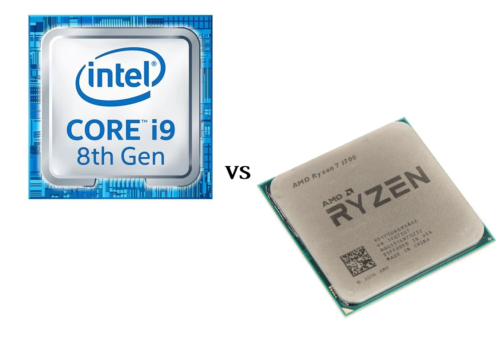 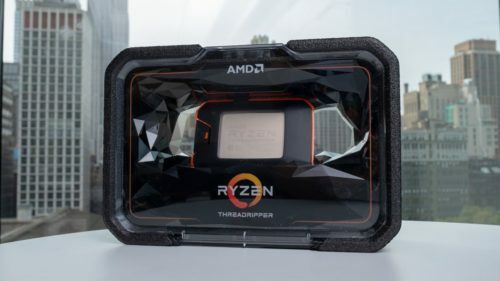 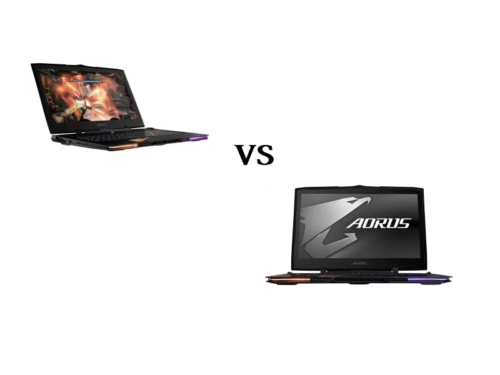 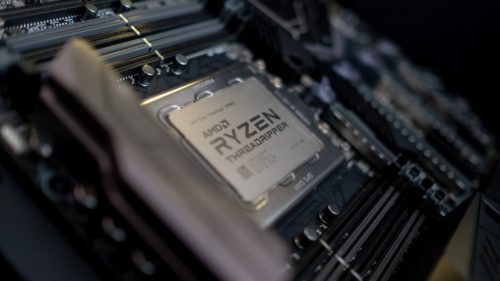 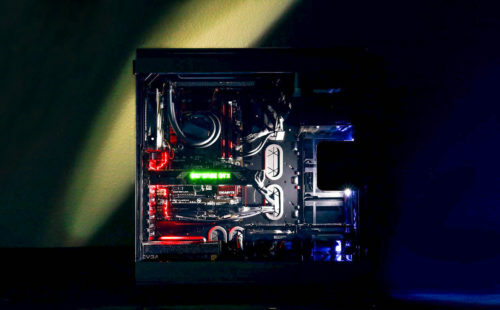 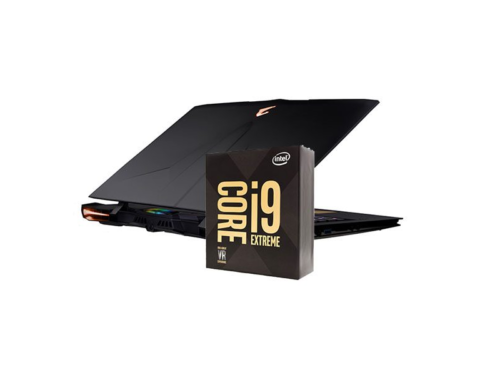 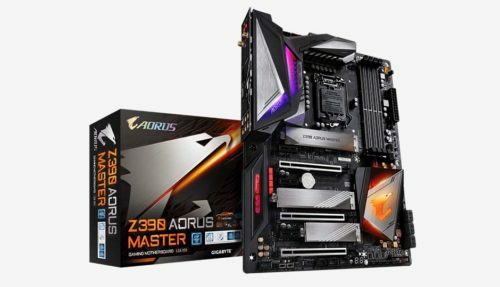 AORUS X9 DT vs AORUS X9 – what are the differences?